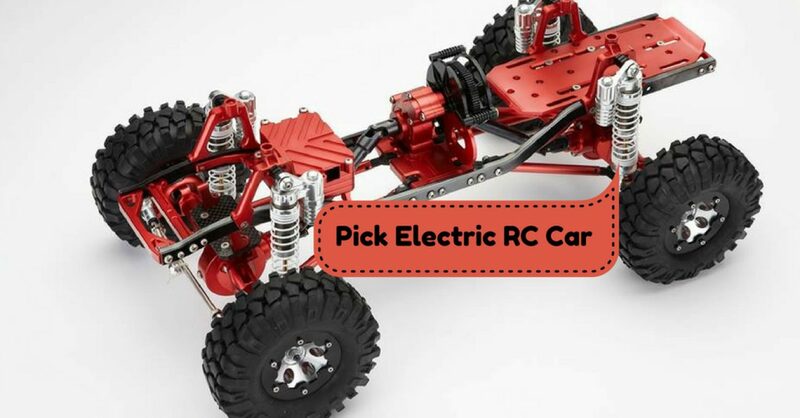 Electric RC cars are the most popular form of this “toy, ” and thus many people buy them. This, of course, means that many variations are specialized for one type of enthusiasts. You can buy anything from a racing RC to drifting car, and none of them are too expensive to buy and maintain. 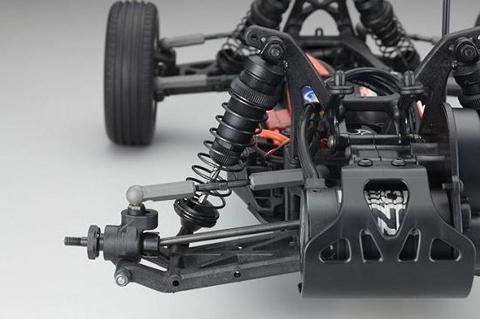 Drift RC cars are the specialized form that has slick tires. This means that drifting around corners will be the fast and satisfying thing to accomplish. Do note that drifting is hard and you can break your RC vehicle if you aren’t careful. Those that master, this form of driving, will find that their RC cars go around a track at the same speed as RC vehicles that don’t drift. 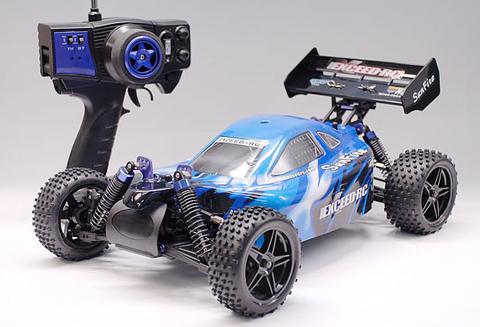 Street RC cars are average cars that should be driven on the flat and paved surface. The majority of cars you will encounter on a race track are of this type. They don’t have a lot of power, but their top speed is superior to other forms. RC enthusiasts that like to take their machines to off-road terrain prefer RC trucks over everything else. These small monster trucks are boring to control on a flat surface, but they are perfect for extreme terrain which is why they are built to survive off-road terrain. They come with large wheels and good suspension and, if controlled properly, will last for a long while even though you use them on a regular basis. Some people like off-road RC vehicles and some like those that are excellent on tracks. The third group likes both types, and they opt to buy a buggy or a Truggy. Buggies are RC cars that are built for both terrains, but they are better at flat surfaces, and their high speed is comparable with street RCs. Truggies are just buggies whose tires were replaced with large truck tires. They behave well on rough terrain while their race track abilities are reduced. Which engine type should you use? The debate on the best type of engine in RC cars is lasting since their first introduction to the market. 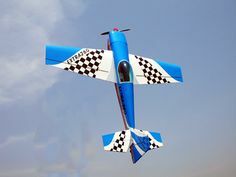 The discussion doesn’t include gasoline-powered cars because they are bought and used by a particular type of RC enthusiasts that don’t care about speed. 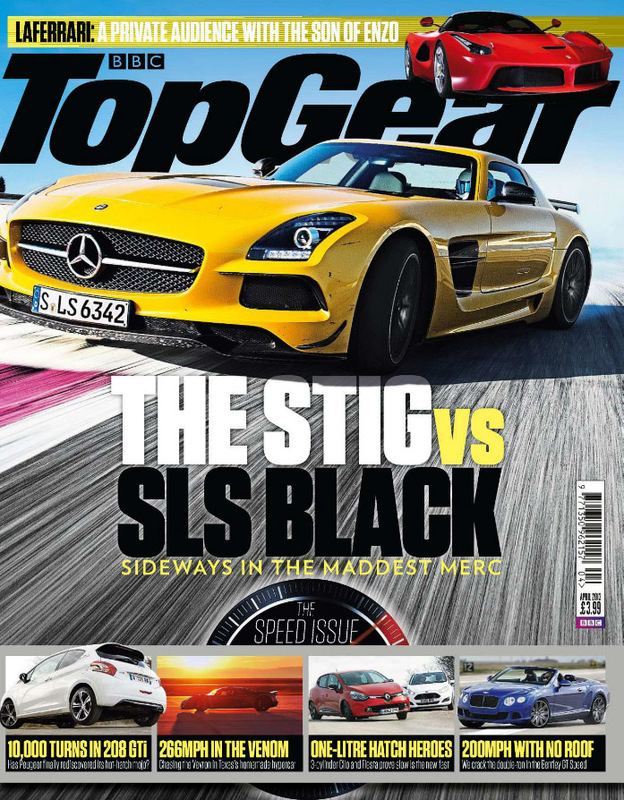 So, the debate is between electric and nitro engines. The choice between these two is on the buyer and their preferences. Electric motors are cheaper, they require less maintenance, and they have better acceleration. The downside is that they are limited by the battery and its recharge time. Nitro engines will run for longer, and they have better sound. The downside is that they smell bad, you have to buy expensive gas, and they are complex to the point of being unable to repair them alone. 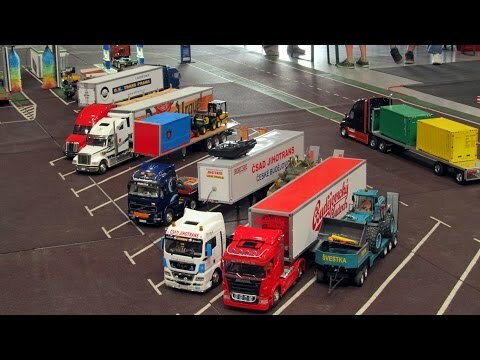 Fair MODEL HOBBY – The Best Of RC!